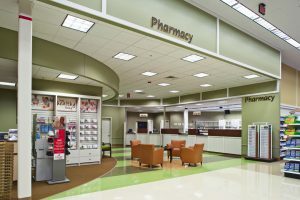 ARLINGTON, Va. — The National Association of Chain Drug Stores has submitted extensive and thoroughly documented comments to the Centers for Medicare and Medicaid Services (CMS) in support of the agency’s proposal to reform direct and indirect remuneration (DIR) fees — reform that relates directly to reducing patients’ out-of-pocket drug costs. NACDS issued its comments in response to CMS’ proposed rule titled “Modernizing Part D and Medicare Advantage to Lower Drug Prices and Reduce Out-of-Pocket Expenses,” which was released in ­November. NACDS has established DIR fee reform and related reimbursement issues as its top priorities.